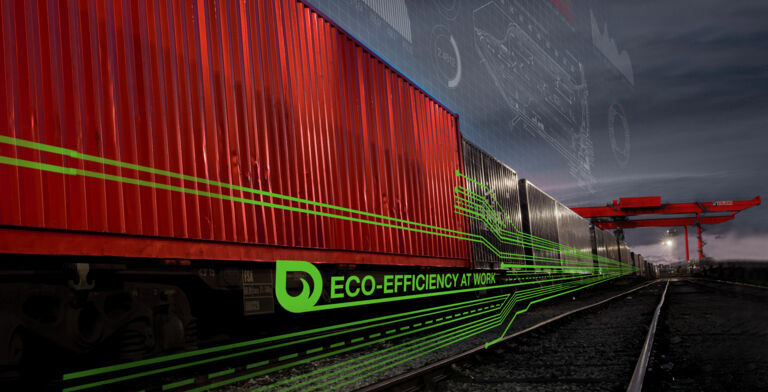 The key to success in intermodal operations is maximising capacity and throughput – safely, intelligently, efficiently and optimally. Our comprehensive offering covers the full range of cargo handling applications, and sets the industry benchmark for energy efficiency, reliability and operator comfort. Kalmar equipment provides the best value and the lowest operational lifetime cost in the industry. We are the industry forerunner in terminal automation, providing a wide range of process and equipment automation solutions. Our goal is to help you improve safety and efficiency in your operations through the seamless integration of terminal processes. We provide worldwide service and support for all brands of cargo handling equipment in ports, terminals, distribution centres and heavy industry applications. With more than 1,500 service staff in 100 countries, we are always close to you, making sure your business never stops. Kalmar supplies largest construction manufacturer with efficient new fleet. 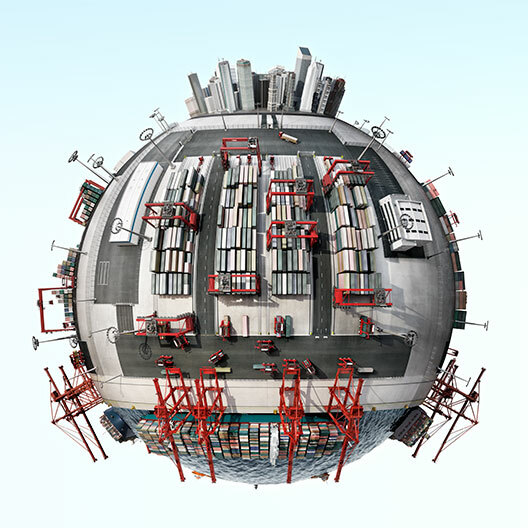 Kalmar automation solutions are at the heart of DP World London Gateway. With a final annual capacity of 3.5 million TEU, it focuses on automation to deliver optimum productivity and reduced operational costs. Automation is a key competitive advantage for Patrick’s container terminal at the Port of Brisbane, Australia.